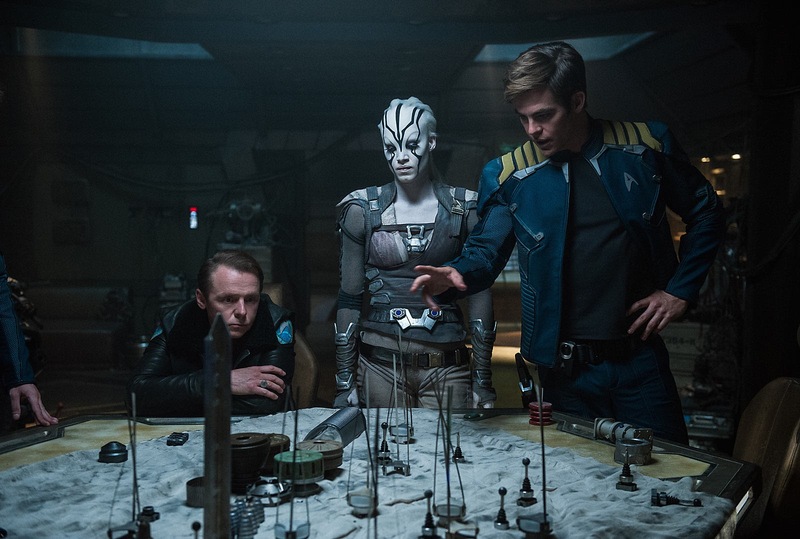 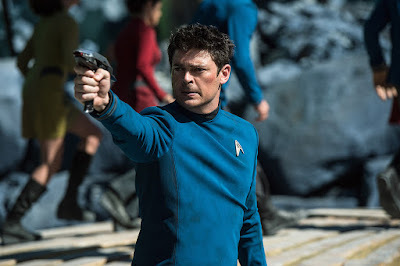 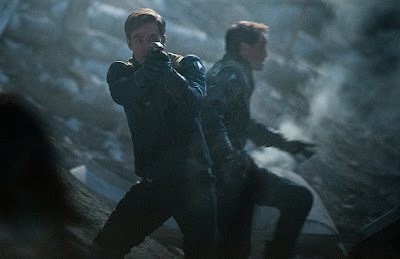 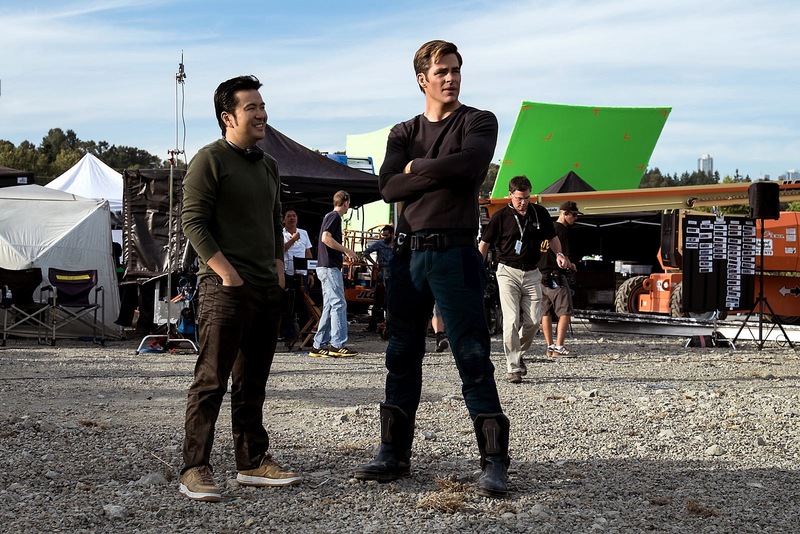 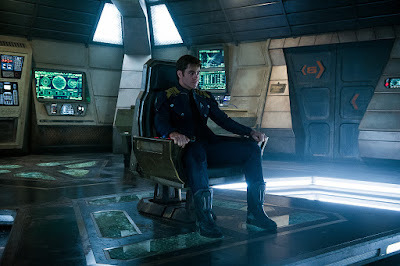 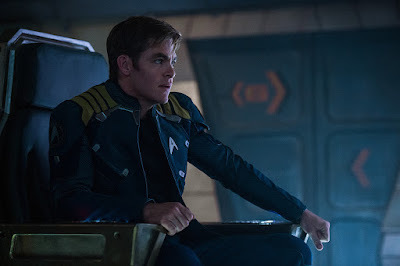 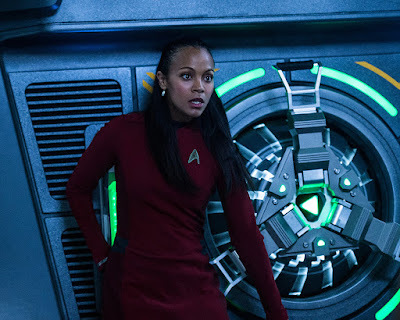 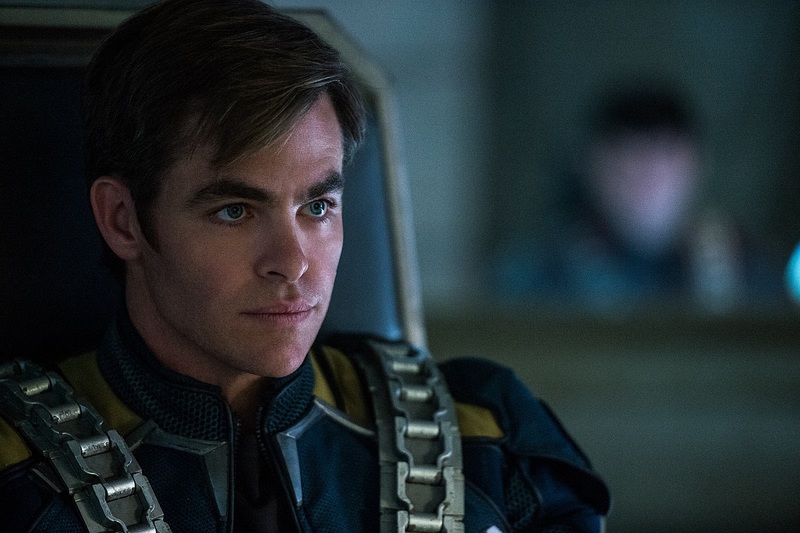 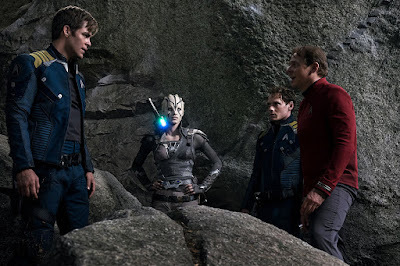 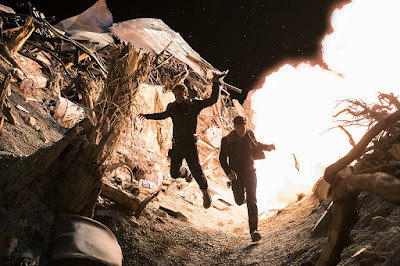 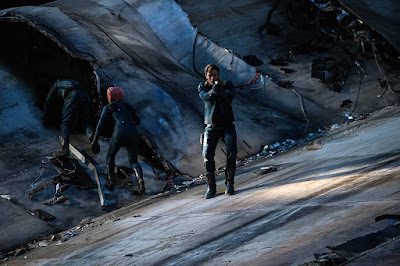 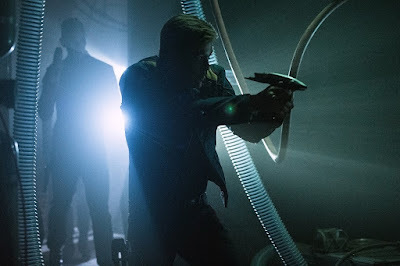 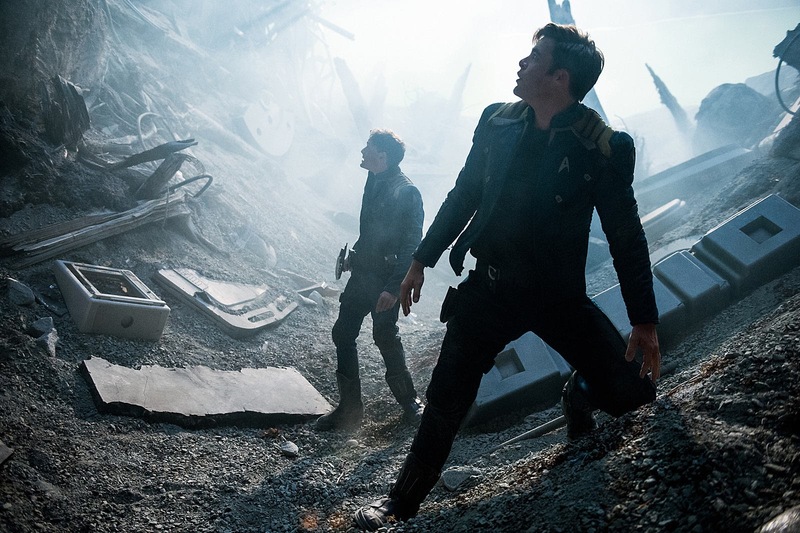 The Trek Collective: Star Trek Beyond featurettes, trailers, and stills! 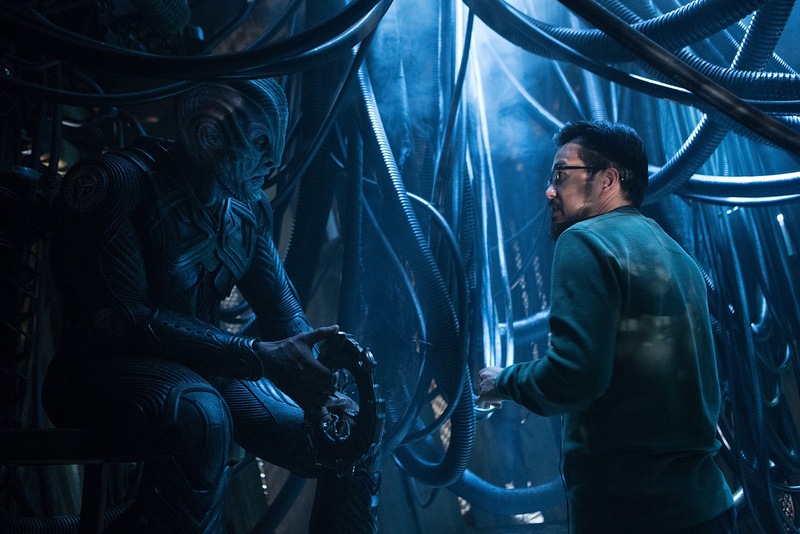 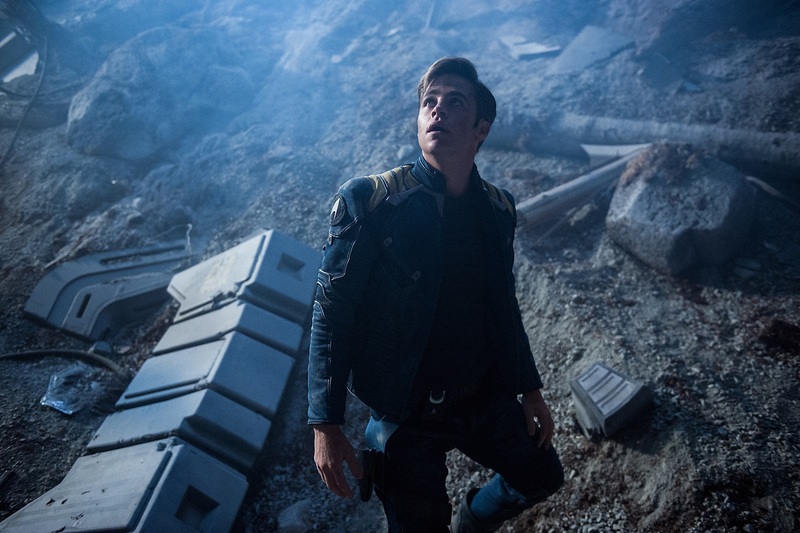 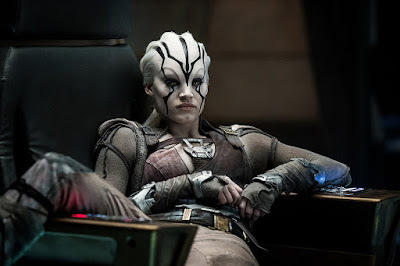 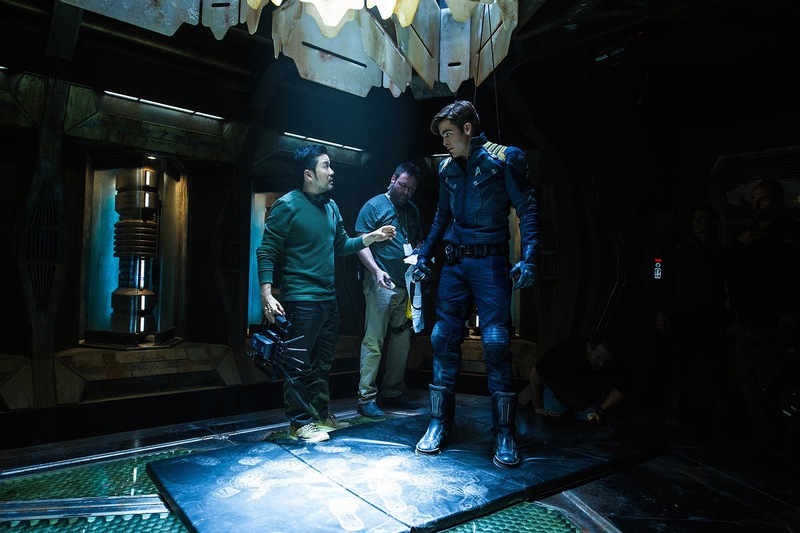 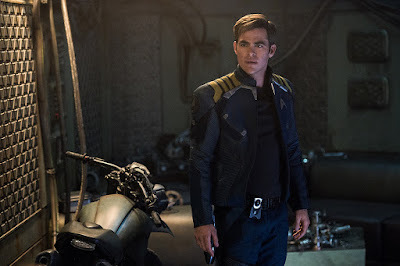 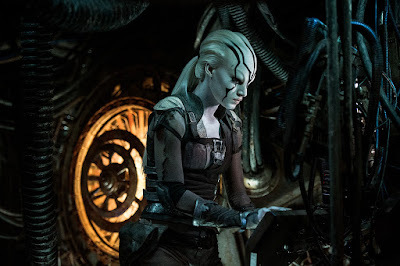 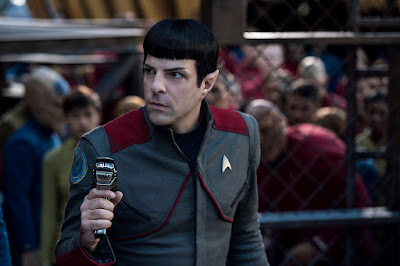 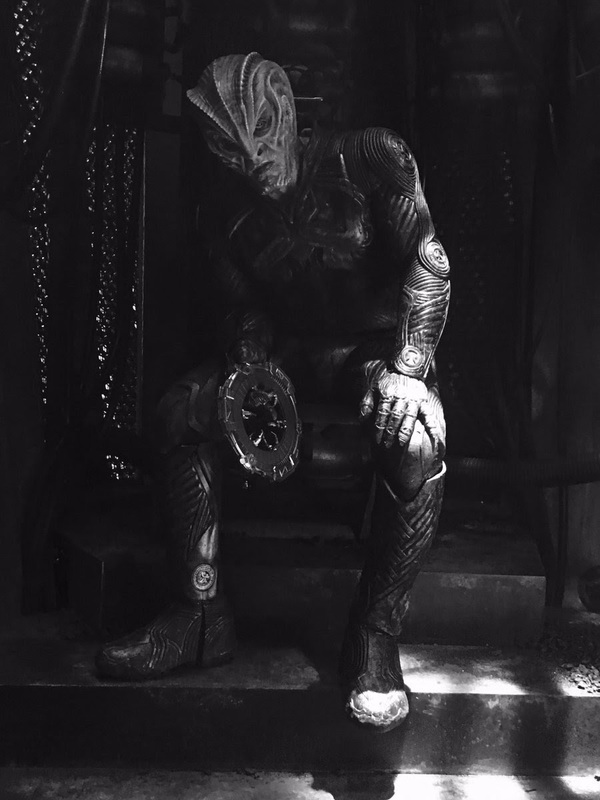 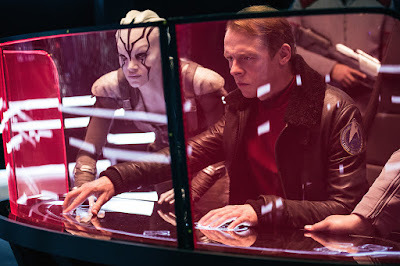 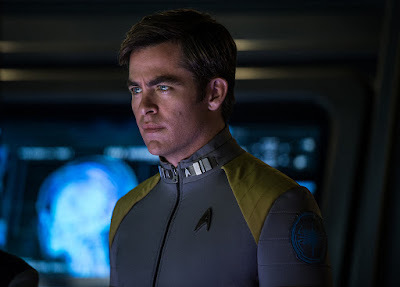 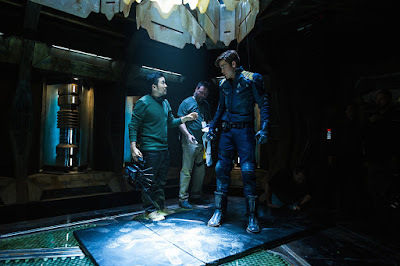 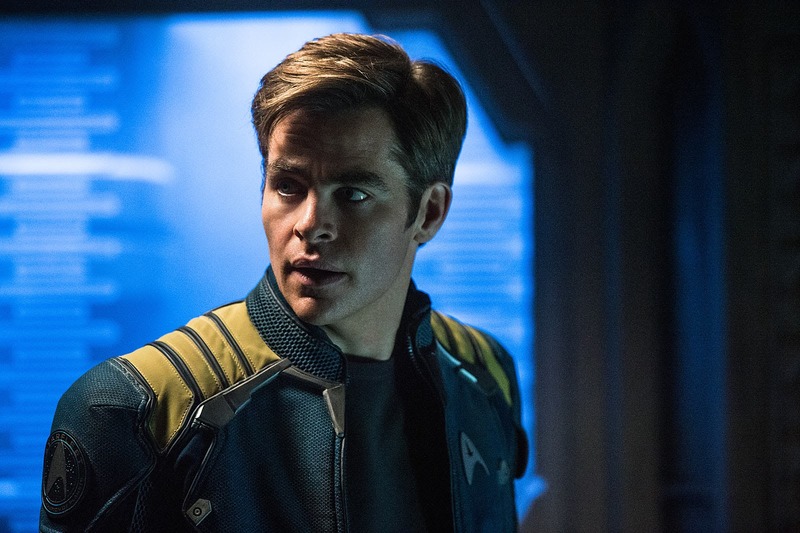 Star Trek Beyond featurettes, trailers, and stills! 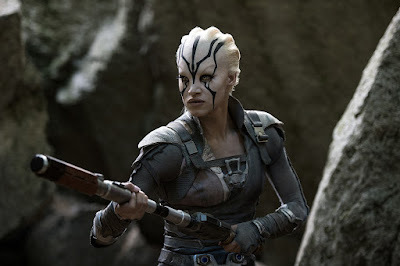 So Jaylah is awesome, every new clip we get of her just adds to her awesomeness! 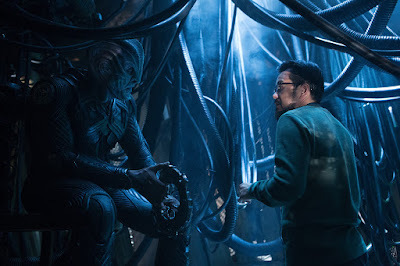 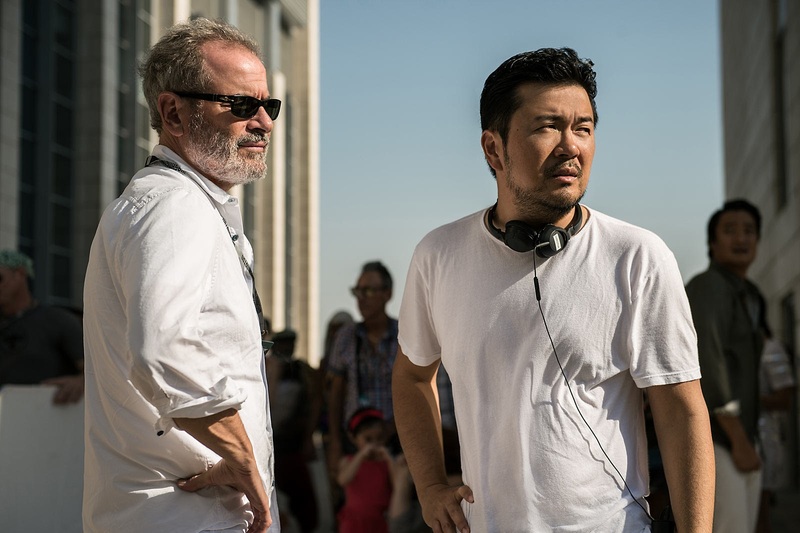 Not so much new footage in that last one, except for a shot of co-writter Doug Jung making a cameo, and apparently holding Sulu's daughter while running away from Krall's attack on Yorktown. 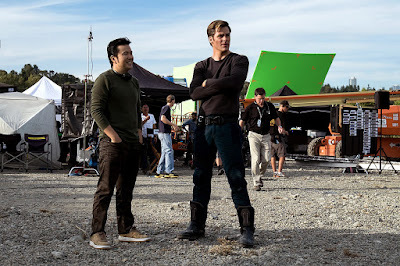 Could that mean he is Sulu's partner (after the recent reveal Sulu is gay)? 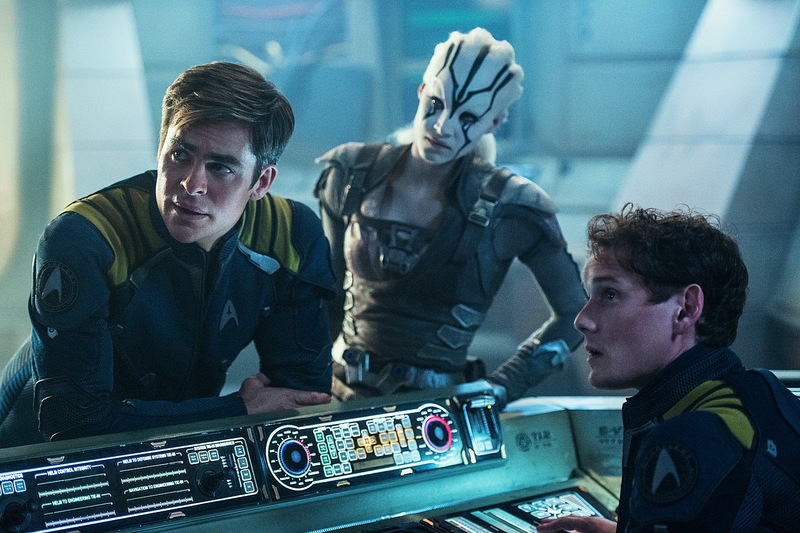 Star Trek Beyond will be arriving in cinemas around the world from the end of next week. 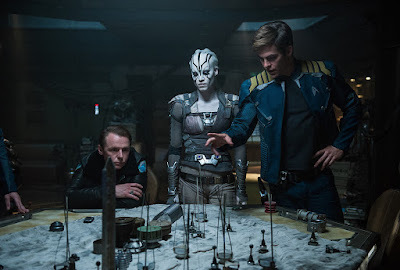 To keep track of all the latest information on the film, visit my Star Trek Beyond guide page, and see the relevant pages on Trek Collective Archives to find all the trailers, posters, clips, promotional stills, and featurettes.